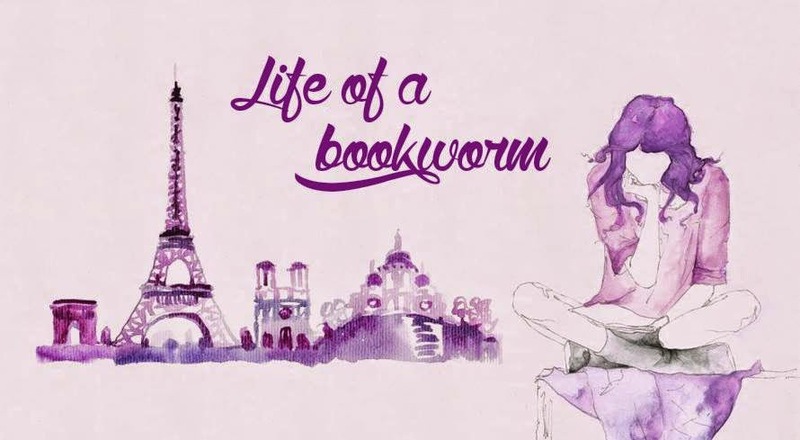 Welcome to my blog Life of a Bookworm by Nina Eudora. You’ve probably guessed that my name is Nina (short from Nikolina). Eudora is fictional character from my story that some day you’ll maybe have opportunity to read but for now it’s just one of my favourite names on the world. 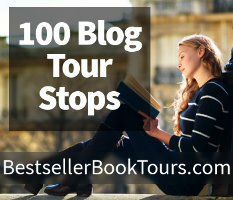 I started this blog in June of 2014 and it consists of reviews that are always sincere, books blitz and giveaways I take part in Xpresso Book Tours and sometimes long posts of bookworm problems. 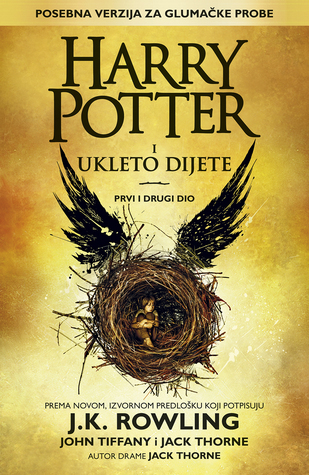 I’m from Croatia so posts are sometimes in Croatian and sometimes in English. I haven’t decided yet to commit to one or to another and I think that it’ll be that way forever. 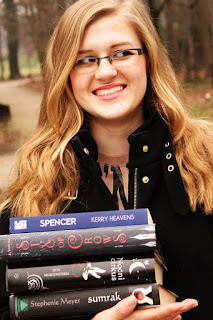 I started this blog cause I love reading books and write about them. I work in bookstore for almost five years now and it’s almost a dream come true for bookworm like me but my biggest dream is to work for publishing company so I can be completely committed to books. I enjoy in good music (listen Indie/Pop/Folk Compilation that I’m listening while writing this), movies (Already Tomorrow in Hong Kong, Howl’s Moving Castle, Pride and Prejudice, Nerve ...), TV shows (Fixer Upper is my favourite) and series (The Royals, Shadowhunters and 2 Broke Girls). 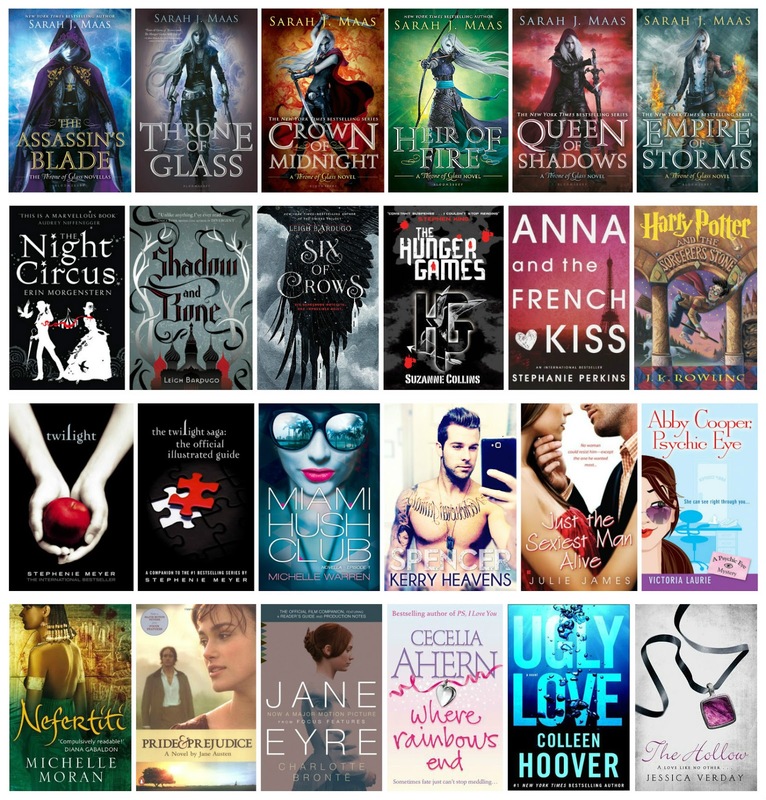 The rest of my favourite books you can find on my Goodreads favourite shelf. Thanx for stopping by, I hope you’ll enjoy.